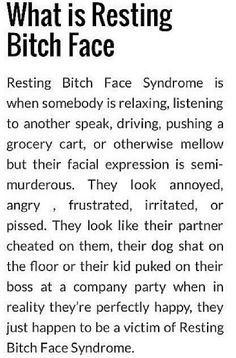 People always ask me why I’m angry, I’m not. 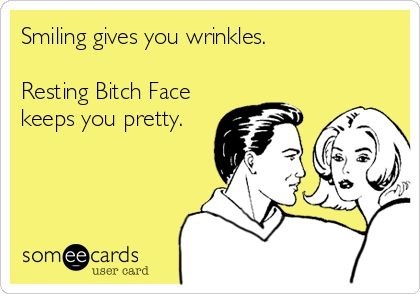 This line bothers many women as they age, and these two statements are common complaints in my office. Deep lines between the eyes make you look angry, less approachable, and let’s face it: like your mother! 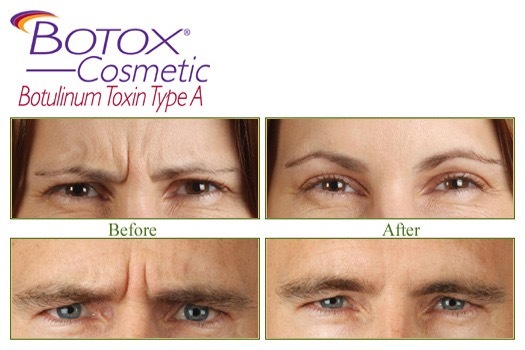 Botox and other neurotoxins will relax the lines between the eyes to give a fresh, less angry look. I consider Botox in this area to be the gate-way drug to injectables. When should you inject your Glabella? Actually, it is better to start treatments earlier. If you have a line in this area, you are a good candidate for Botox, no matter how old you are (as long as you’re 18! 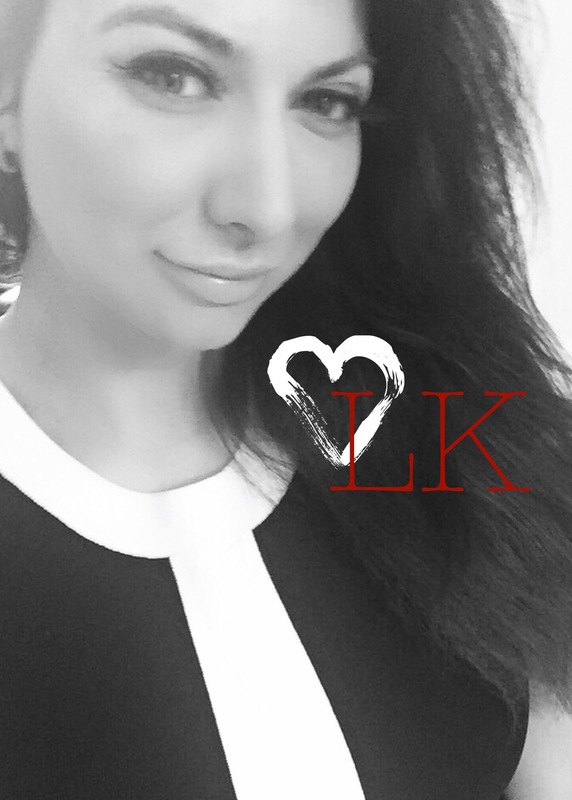 Or a Kardashian I suppose!). Botox is preventative; it will keep lines from getting worse, and you will actually need less product and fewer treatments. A Botox treatment between the eyes ranges from 20-35 units typically. The stronger the muscle, the more Botox required to relax it. When using higher doses, the possibility of side-effects also increases. It is more likely to get a drooping eye at larger doses. Large doses also result in a “waxy” or “embalmed” look, a tell-tale sign of Botox that most Bostonians find undesirable. Will Botox Get Rid of Your Line? If you do not get the correct dose of Botox, your line may not completely go away. If a small dose was injected, you can return additional units 1-2 weeks post-injection, but again this increases the chances of side-effects. If you stretch the skin between the eyebrows, and you still have a line, Botox injections will not completely get rid of it. In which case, you would require a filler. If you are told you need a filler, be sure to have Botox injections at least two weeks prior. This freezes the muscle and gives the injector an easier medium to work with. Patients who do not have Botox first often complain the filler looks and feel like a big lump. 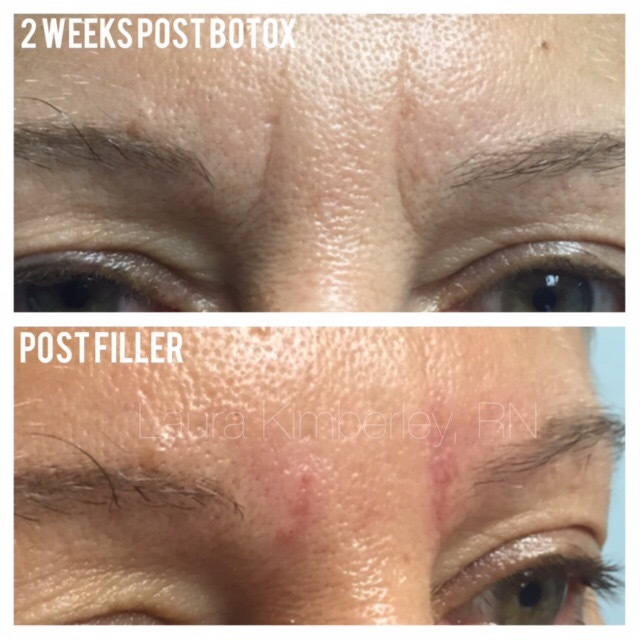 Fillers will last a very long time in this area if you keep up with regular Botox treatments. 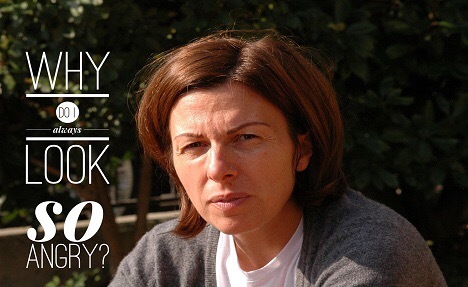 It depends on what the crease looks like after Botox. I’ve used every type of Hyaluronic acid in the glabellar crease. My preference is usually for Restylane or Belotero, but I have recently tried Restylane Silk, and I think it is a great product for this area as well. 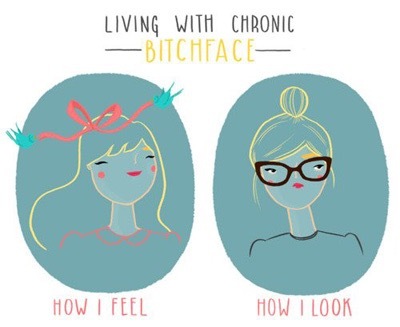 So… If you are feeling happy on the inside, but looking angry on the outside, Botox and fillers may be a good idea!